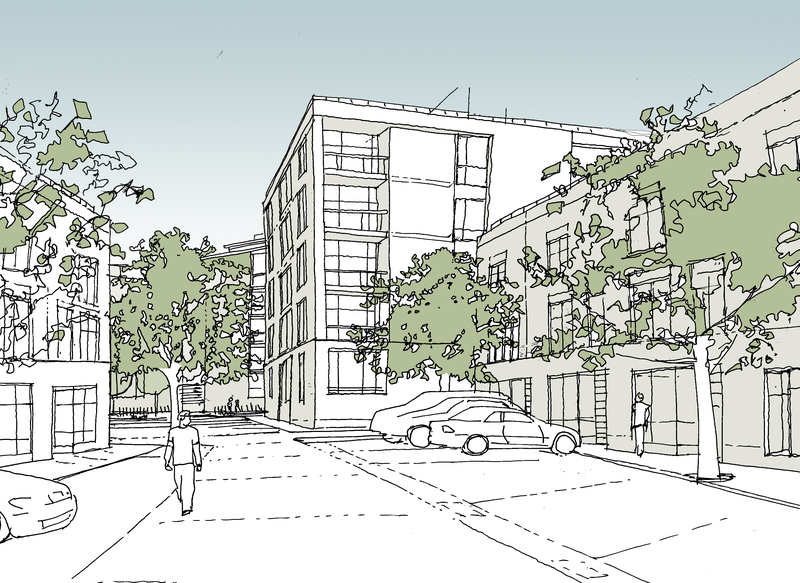 Frank Shaw Associates has produced a detailed planning application on behalf of Almaren for a city centre development of 400 new dwellings, public open space and mixed use accommodation. 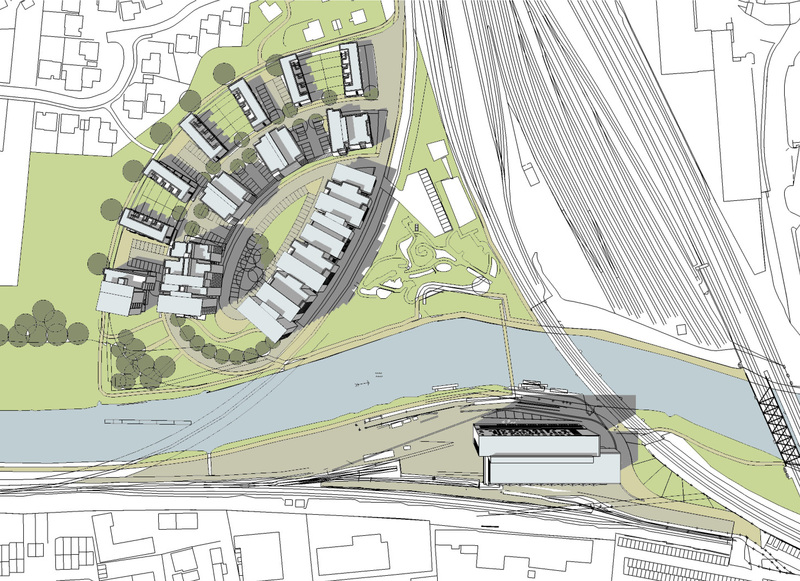 The site is partly within a river flood plain with a prime riverside position making this an ideal opportunity to enhance the Nene frontage and provide a gateway opportunity on the southern rail approach to Peterborough. 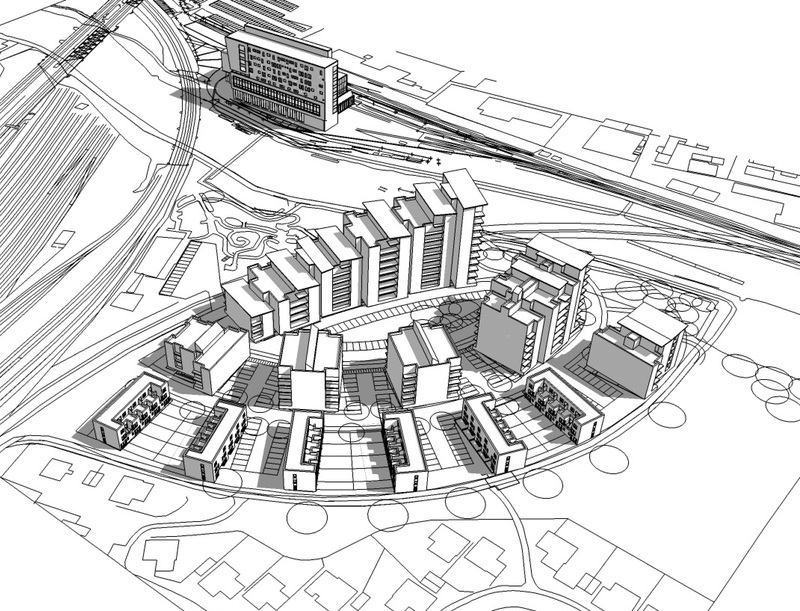 The master-plan has been developed with Peterborough City Council Urban Planners and Inspire East Design Review Panels. This project occupies both north and south banks of the river. The south site will be a new Sustainable Transport Exhibition Centre (TransEco). We are developing the design for this new 6000sqm exhibition centre in conjunction with the residential scheme to the north.